My first ever time receiving trail magic was also on my first failed shakedown hike. I got a late start on my first day, did not stop for water, hiked too far, packed too heavy….typical mistakes. Add the worst lightning storm in a decade, knocking my pot I had used to collect rainwater over in the morning, and getting sick into the mix and I was done. As I pondered my options from my hastily set tent right on trail to beat the storm, a fellow section hiker passed by and offered me water. Her heart was set on seeing McAfee’s Knob so she trekked on quickly but I will forever be thankful for that small gesture. The water gave my sick and sore body the strength to pack my gear up, reluctantly admit defeat, and turn southbound to meet my father, and encounter more trail magic. My dad and I had decided on a meeting point from a comparison of the mileage in my guidebook, a farm tractor road I had crossed, and google maps. The dirt road led down past a farmhouse which eventually connected to a paved road. The problem was I would have to pass through their land to get back to the road, which being from Appalachia and knowing how much we enjoy our privacy, made me a tad nervous. I was pleasantly surprised to be greeted by a grandmother babysitting her two year old granddaughter and my dad already there with a cooler of drinks and medicine. The grandmother informed me that hikers find their way down to her farm between McAfee’s and Tinker Cliffs every summer, one who had even had a hard fall and suffered some broken bones but still managed to get off trail. She gladly helps how she is able. My dad and I visited on her porch for a while then I headed home to rest. Admitting defeat and lessons learned on Tinker Cliffs. Now there is the question of why was I even out in the woods, during hundred degree temperatures, hiking miles over rough terrain with a (too heavy) pack, and camping under raging lightning storms? For mental health. Leo Walker, the President of Hike for Mental Health, and his friends Tom and Nancy came to the same conclusion when they were contemplating where to direct their funds from their budding non-profit. 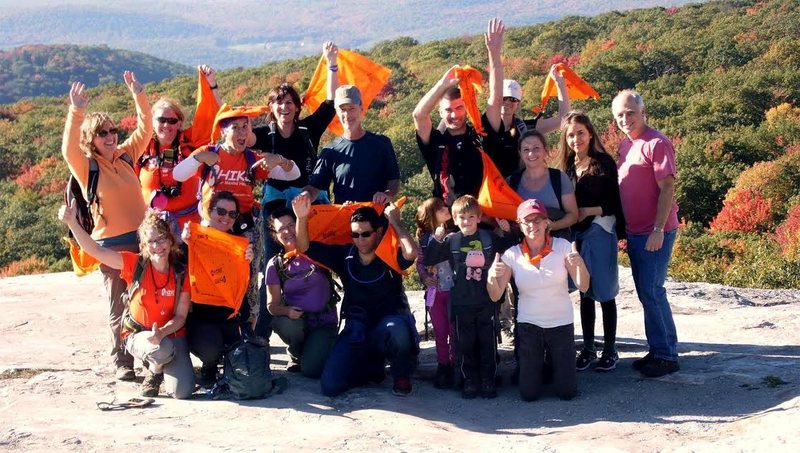 They hiked for mental health. 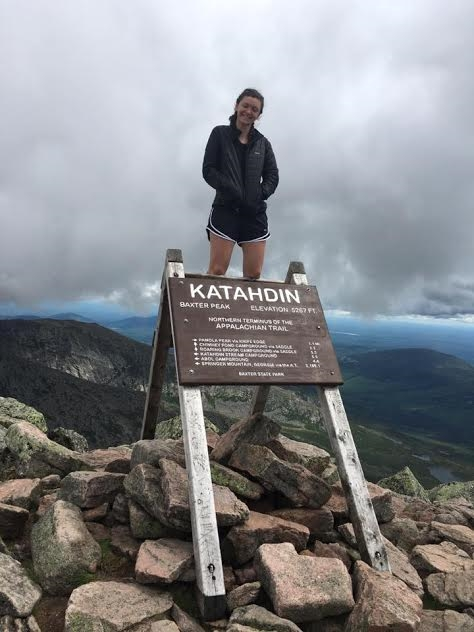 I originally decided to hike the Appalachian Trail as part of my own personal process in recovering from depression, but when I discovered Hike for Mental Health I realized this could be an opportunity to not only help myself but others. So many hikers speak of the sense of community and love that surrounds the Appalachian trail and now I can be a part of spreading the love beyond the trail. Twenty percent of all funds raised go to organizations such as the ATC and the other eighty percent goes to the Brain and Behavior Research Foundation. One of my favorite things about this organization is one of the main focuses is simply opening up conversation about mental illness. Mental illnesses can be associated with a certain stigma and too often those of us who suffer either do not know how to ask for help or are too proud to. Upon signing up for the fundraiser I immediately e-mailed Mr. Walker to profusely thank him for all of his hard work and during our correspondence he offered to do a small interview for the Trek. 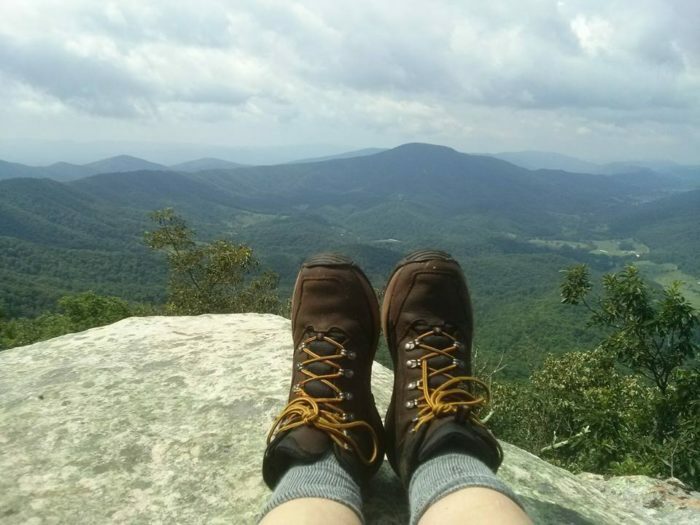 What motivated you to start Hike for Mental Health? Do you enjoy hiking and where is your favorite spot to hike? Do you have a personal favorite success story from someone with mental illness who has benefitted from this program? How did you connect with the BBR Foundation? 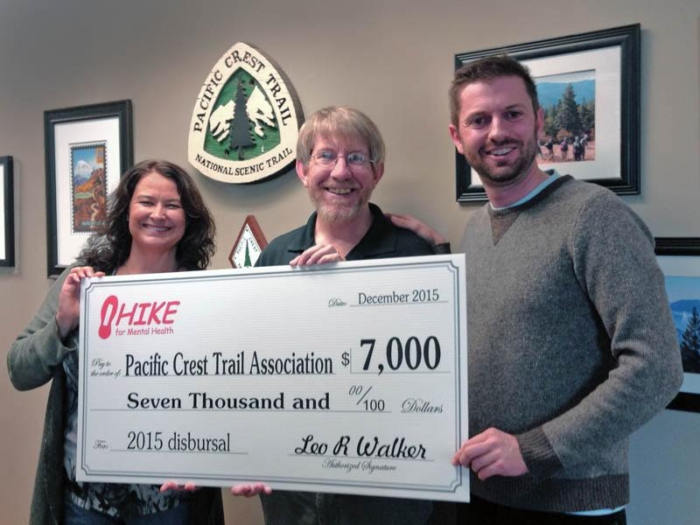 How much have hikers raised for BBR and how much for organizations such as the ATC? How many hikers have registered a thru hike with your foundation so far this year? Do you or someone you love suffer from mental illness? 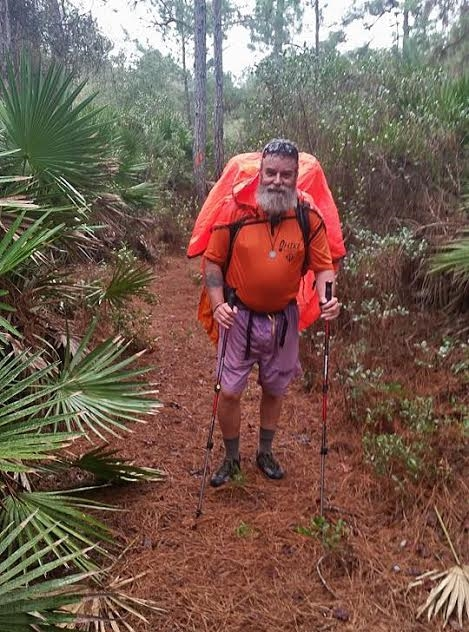 Even though Mr. Walker may not physically be out on the AT, he is a trail angel. 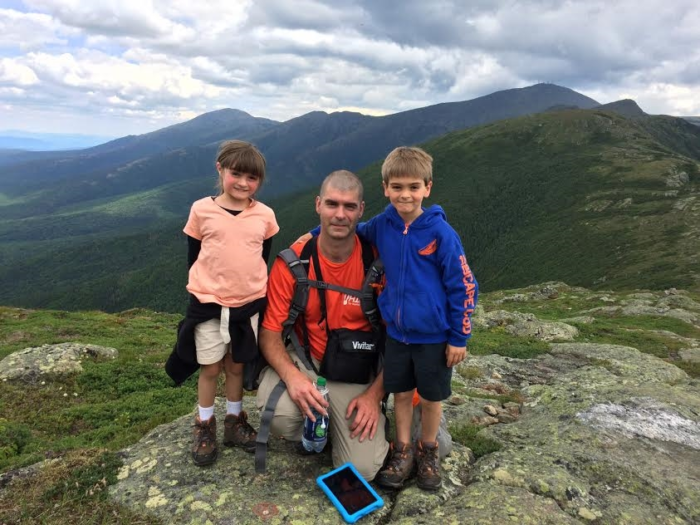 Thanks to him, his friends, the rest of the HIKE for Metal Health team, and the Brain and Behavior Research Foundation, progress towards treatment, recovery, and possibly even a cure for forms of mental illness can be achieved. One month from today I will be taking my first steps on my thru-hike, and hopefully that will also mean steps toward recovery for myself and others. I want to take this opportunity to challenge you, to offer you a way to help. Get off your sofa, and take a short hike. Then upon your return donate one dollar for each mile you hiked that day. Help me spread the magic by donating here. Also, two of my fellow Trek writers are also participating…so on your second and third hike give their fundraisers a boost! 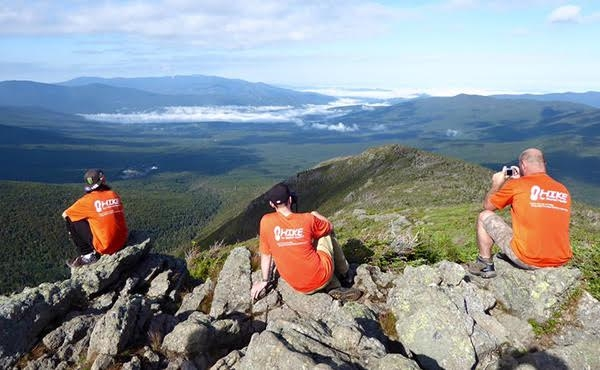 Or you can also register your own thru-hike or lead a day hike! Thank you all and happy hiking! I will see you on the trail soon! Hike for yourself and because you find it enjoyable. This putting it on others or for reasons like depression are silly and wrong. 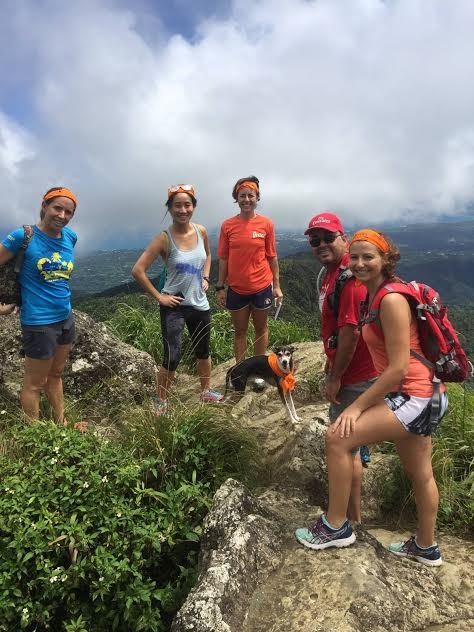 Your hike will do zero for others! I will definitely be putting my own enjoyment before any other reasons for hiking otherwise I would not even be out there in the first place. 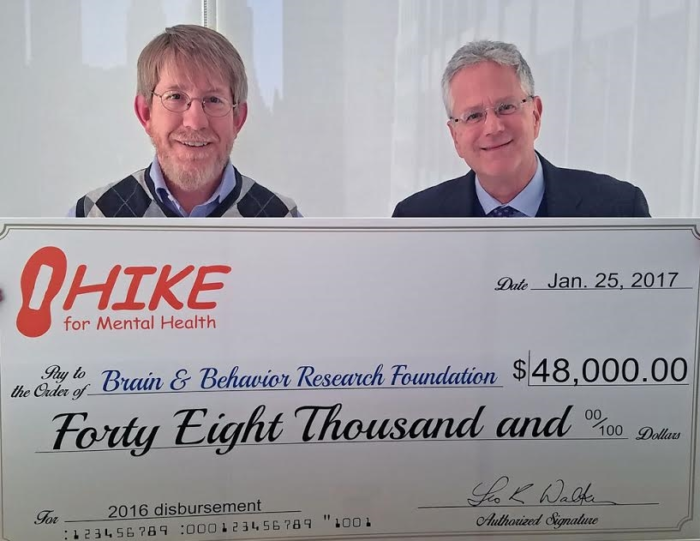 And I know my hike alone will benefit no one but myself, however the Brain and Behavior Research Foundation and HIKE For Mental Health do great things to benefit those of us who do suffer from mental illness. 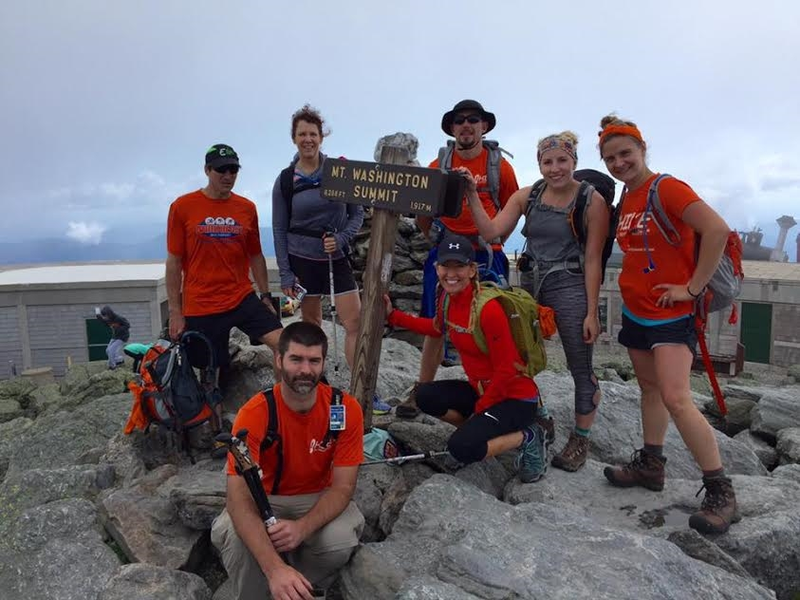 Way to go awesome that you are hiking with a purpose. You should be really proud and I wish you best of luck and thank you for doing this. I am hiking this year on the AT and C&O towpath canal trails and raising awareness for Native American health and wellness disparities.